These course dates are rescheduled due to earlier cancellation due to weather. Participants will read portions of the book in advance, and bring related materials if available, for discussion during class. 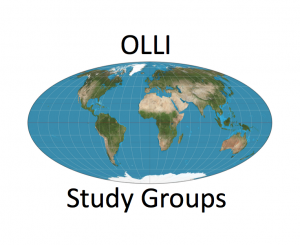 The instructor Karen Bantel has facilitated courses for OLLI on Russia, Autocracy, Western Liberalism, and TED talks. She was a professor and consultant of business strategy and entrepreneurship for many years. This Study Group is for those 50 and over and will meet select Wednesdays, 2:00-4:00 p.m., February 27 and March 13, 20 and 27.